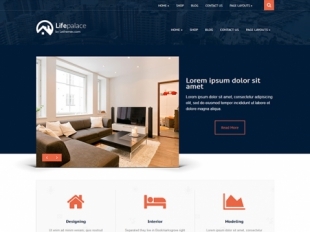 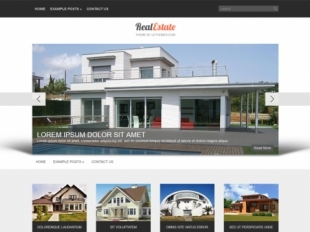 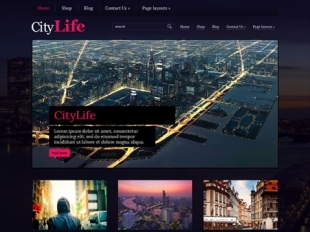 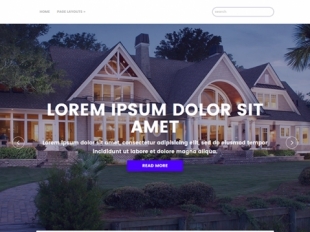 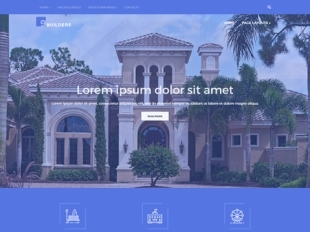 If the words like property, goods and belongings are not an empty sound for you, this selection of real estate premium WordPress themes is exactly that you need. 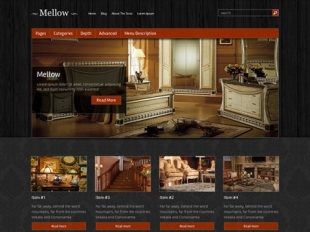 Put your best offers for your customers to the showroom and achieve your financial and property goals. 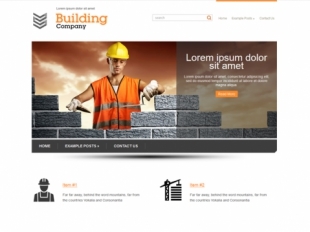 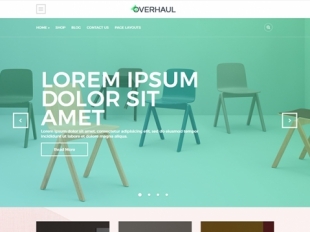 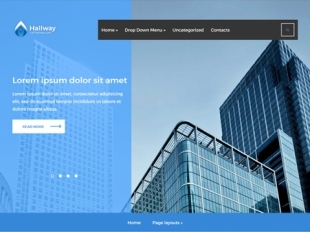 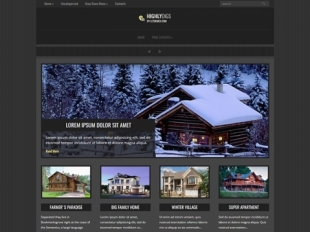 Don't waste your time and start building your stunning website with our theme already today. 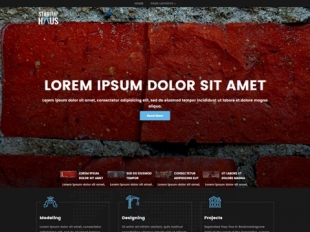 Appreciate its flexible layout, a set of useful additional shortcodes and easy-customizable design. 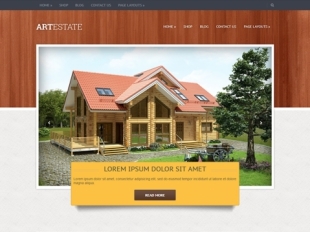 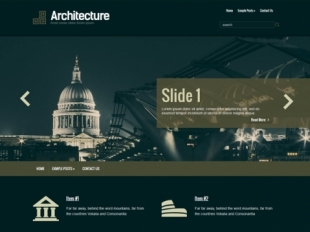 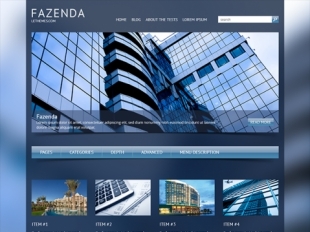 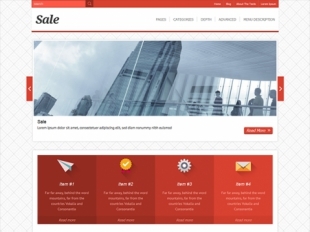 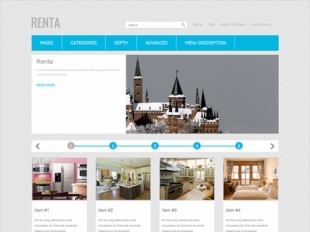 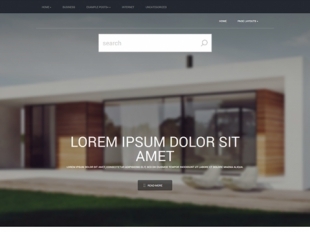 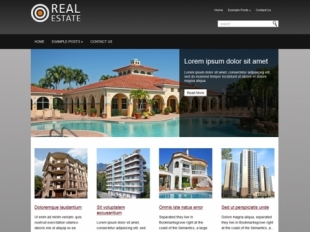 Download our free real estate theme or buy a full version.